Over 265 food and beverage products competed at the World Food Innovation Awards 2017. 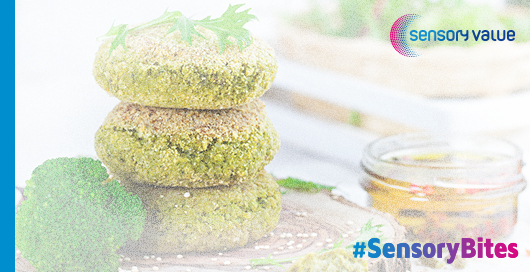 This UK event, which counts on the support of the International Food & Drink Event (IFE), the most important trade fair in the sector in the UK, grants awards for new flavours and concepts presented by food companies, from multinationals to start-ups. Given the jury’s verdict and having studied the common characteristics of the 23 winning products, at Sensory Value we have extracted four ideas that we believe are worth taking into account when trying to innovate. Insects are probably the food of the future. This is what the UNO thinks and also the jury at the World Food Innovation Awards. For this reason they awarded a prize to Jimini’s energy bars, made with cricket flour and other natural ingredients such as apricot, banana and cinnamon to help introduce the product into the mass market. 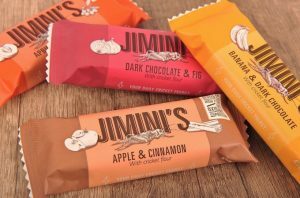 Among eating trends, the growth in sales of ready-to-eat products that offer innovative solutions deserves particular mention. And among these, the World Food Innovation Awards have highlighted products such as Curry in a Naan, by Tuk in Foods, a chicken curry and rice dish wrapped in naan bread, an Indian specialty, which can be eaten anywhere without the need for cutlery. 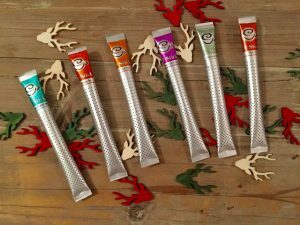 Another spotlighted product was the T-Stick of London, instant tea packaged in an aluminium foil stick with microperforations, which is infused with hot water or milk without any need for a teaspoon, since the product is evenly distributed throughout the cup and does not lie at the bottom like the typical teabags. Many products are advertised with claims that highlight their commitment to the environment. Nothing further from the truth: on some occasions these affirmations are just pure marketing, and this is a serious problem. 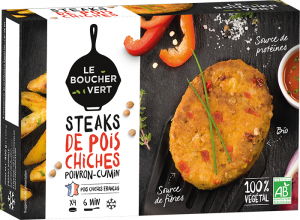 ICI&LA, a French manufacturer of innovative vegetable-based products, has measured the ecological footprint of its products and has shown they have a very low environmental impact, receiving a prize for its meatballs, nuggets and vegetable burgers. Despite the fact that their organoleptic properties convince the consumer, some products that enter the market eventually fail because of their packaging. 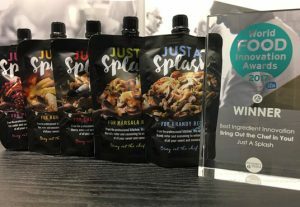 In the case of Just A Splash, 100 ml pouches of wine and other liquors ready for cooking sauces and stews in a convenient format, the jury valued the fact that “they help to save time and money”. Nessuna risposta a " Four ideas for innovating with food that we picked up at the World Food Innovation Awards 2017"